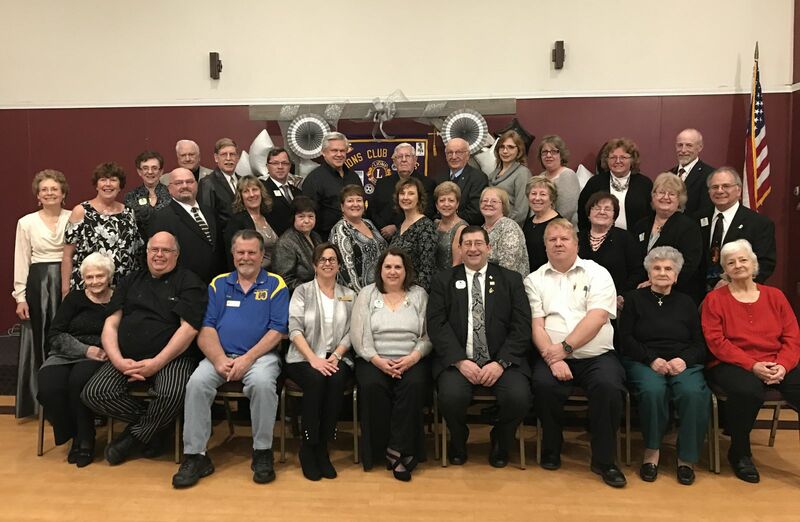 The Hudson Lions Club is awarding Five $1,000 Scholarships to Graduating High School Seniors 2019. Applicants must be a Hudson Resident. The application is under April calendar events. 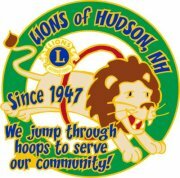 The Lions are Helen Keller's "Nights of the Blind"
The Hudson Lions Club organizes local blood drives to help in times of medical emergencies. 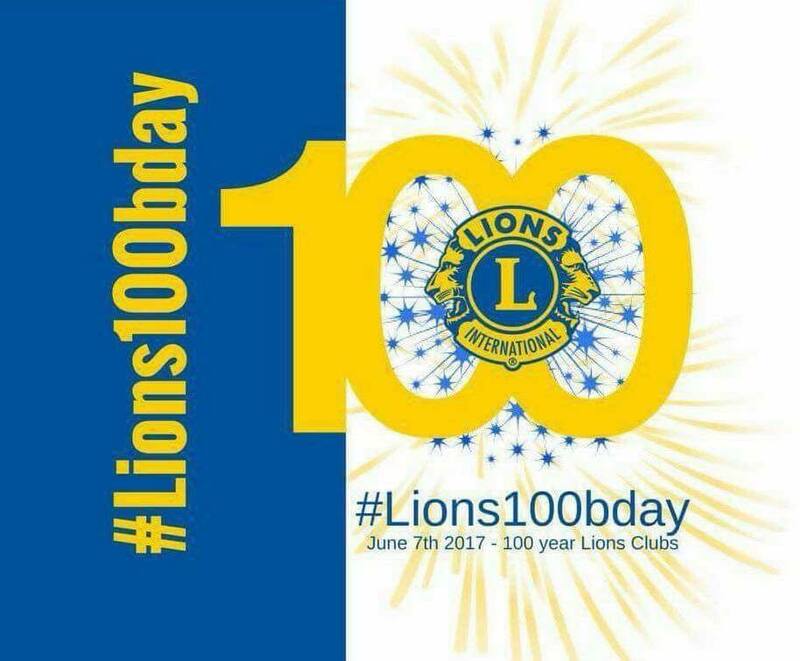 Your help as a volunteer or donor would be most welcome and greatly appreciated. Please see our calendar of events for date, time and location of our next blood drive. 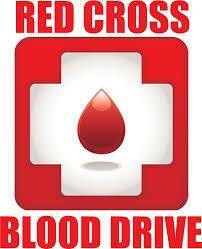 Also visit the American Red Cross of New Hampshire for information on blood drives in your area.